Revealed! The Right Way To Load Your Dishwasher! Loading and unloading the dishwasher is the source of many household rows! 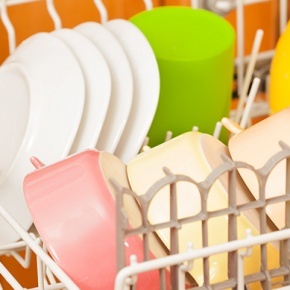 We’re here to settle the debate once and for all and give you the best advice on how to load your dishwasher!